From a simple large format graphic panel to an external building wrap, or a modular exhibition stand through to bespoke point of sale displays, we have both the technology and experience to provide a fast and cost effective answer. Repro Graffix offer a complete Exhibition & Display Graphics solution, providing expert advice and a professional service. Choose from an extensive range of portable exhibition stands or display systems that represent exceptional quality and affordability for the novice or seasoned exhibitor alike. From Pop Ups to building wraps we have the capability to get your message across in the most practical, efficient and visibly attractive way possible. 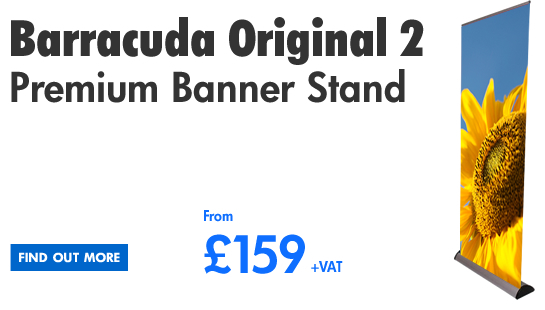 Quality, durability and value for money are important factors for our customers when buying exhibition stands and it’s testament to our expertise that our customers come back to us time and again. All our solutions are all built from quality, hardwearing materials that can stand the test of time and the rigors of exhibition life. We offer the latest state-of-the-art digital print technology we can provide the best print solutions to suit your needs. Your exhibition display graphics will be produced and printed on the best materials the industry has to offer and to the highest quality possible. In this way Repro Graffix offers outstanding quality with fast turnaround supported by a friendly and responsive service, all at competitive prices.. a “one-stop shop” for all your graphics , exhibition and display needs! 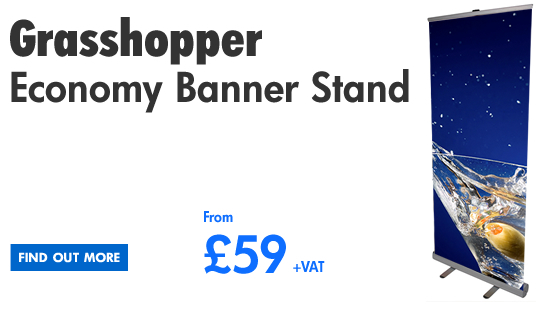 As well as providing a fantastic range of pop ups, banner stands, modular displays we also supply an extensive range of exhibition accessories to complement and enhance your exhibition stand equipment including literature stands and multimedia displays. 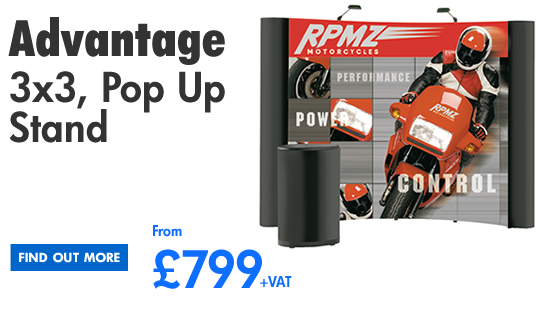 Our staff understand all aspects of marketing and display requirements. Why not give us a try? Contact Us for helpful friendly advice on our exhibition and display stands. We look forward to hearing from you!